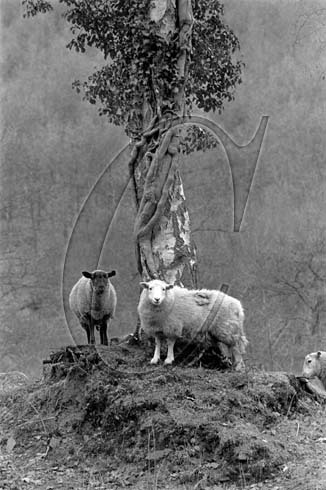 As you should all know, we have been representing Fay Godwin’s landscape photography for many years. When she died all her material was bequeathed to the British Library, we were still allowed to market the pictures, but as they have their own web site we were unsure about whether we should put more of it on our site. The situation has now been clarified and we have uploaded over 500 of her pictures. There is also a brief introduction on our updated web site and we are thinking about a dedicated web site just for her, concentrating on the landscape books.